We want to send a big Thank You to everyone who participated in the Summer Patient Appreciation Giveaway contest and helped make it a success! 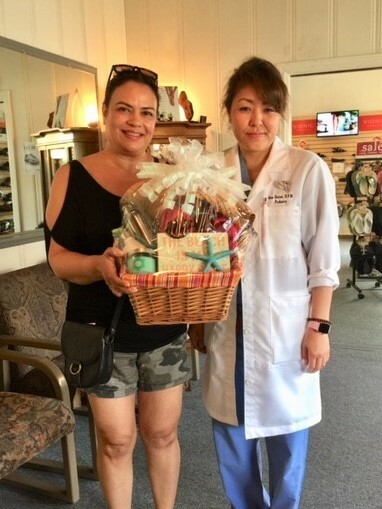 And a special congratulations to Michelle, on winning the Treat Your Feet gift basket! Her entry was randomly selected from all the entries received during the contest. Stay tuned for our next contest in October!